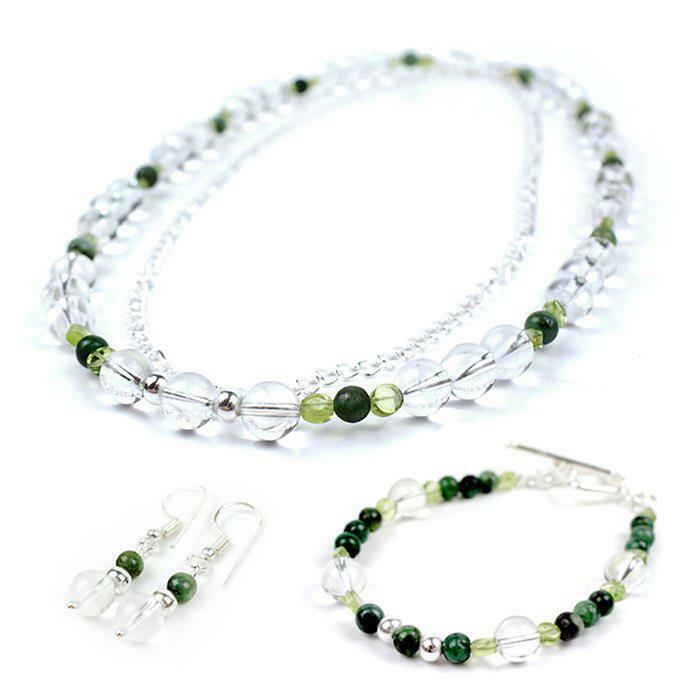 Use this gorgeous kit to start making your own jewellery today, it couldn't be easier... 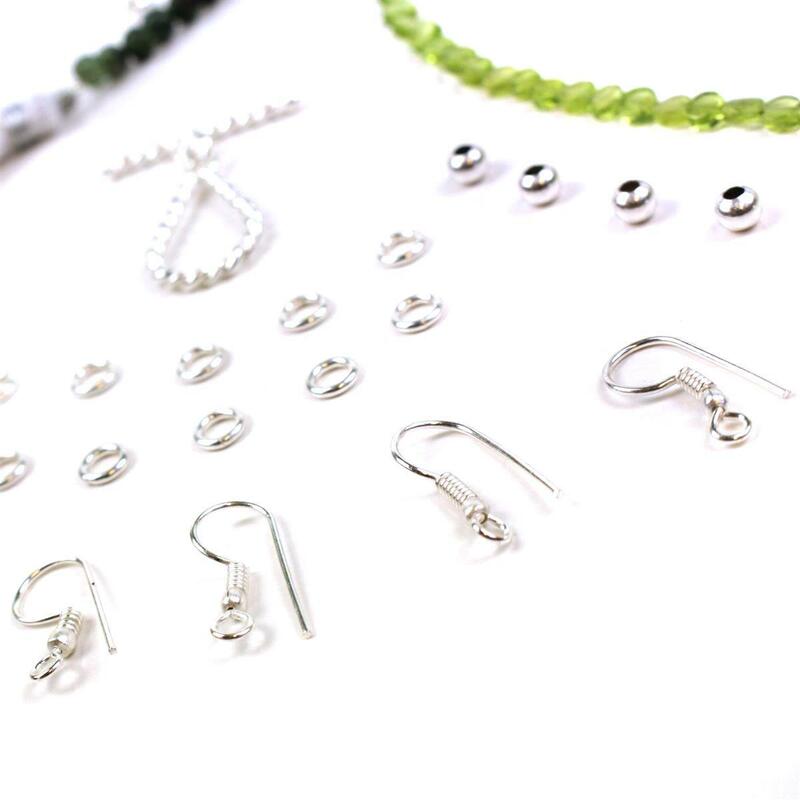 This kit includes our essential Jewellery Making tool kit, so get started making your own sets of earrings, necklaces and bracelets today. 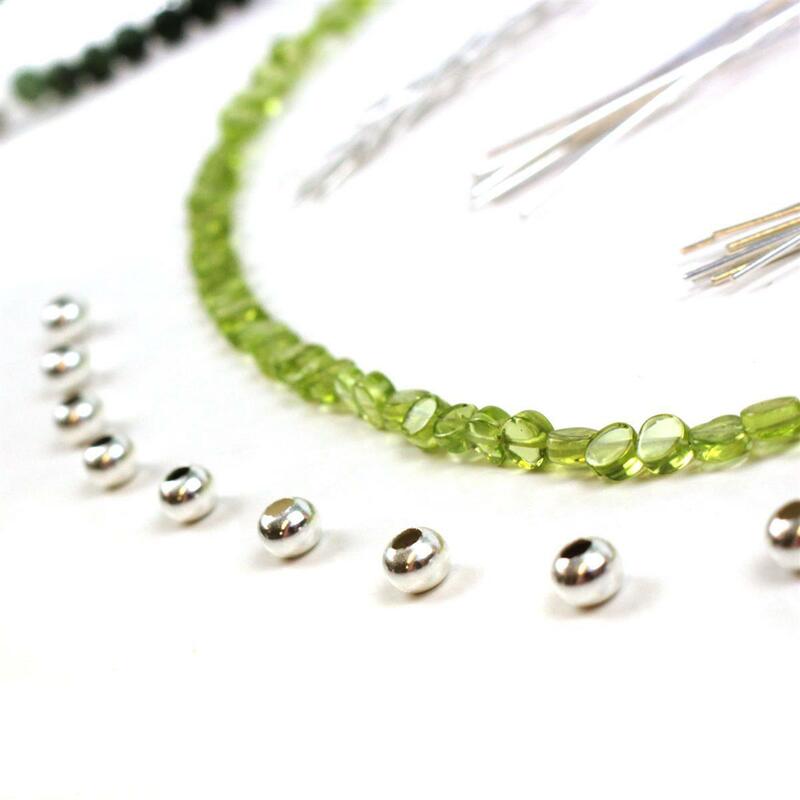 38cts Peridot Graduated Plain Buttons Approx From 4 to 5mm, 30cm Strand. 55cts Shaded Emerald Graduated Plain Rounds Approx From 4 to 5mm, 30cm Strand. Looks good, but haven't actually used it yet. This is a very good product for beginners and the step bu step guides are very helpful as is the included dvd? 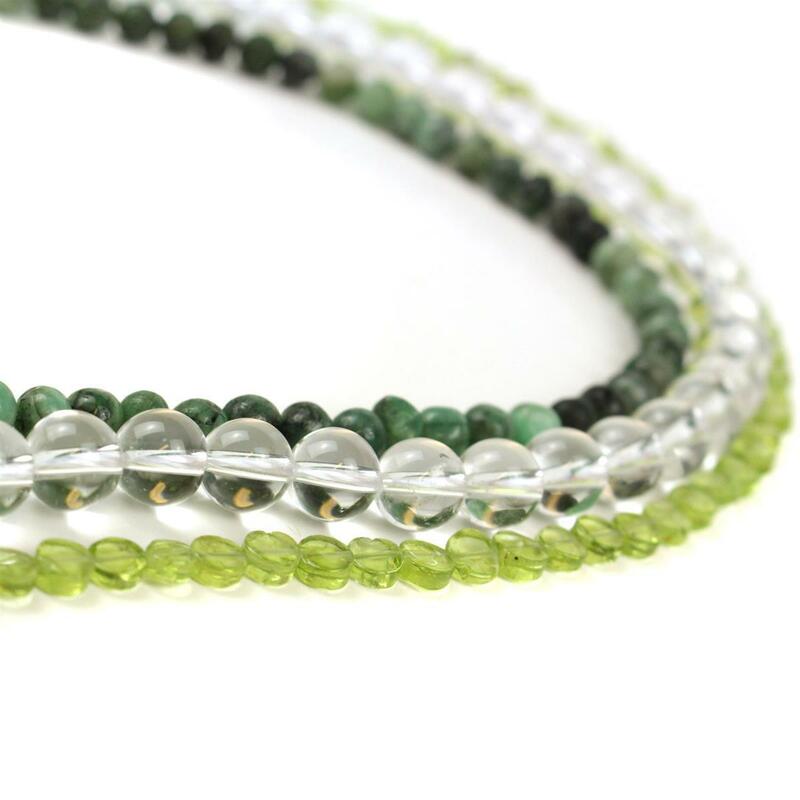 Beautiful gemstones and products. Already making a few things with them.